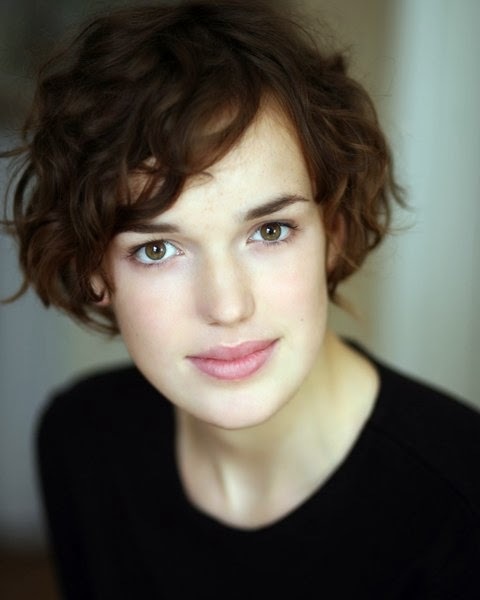 Flawless And Beautiful: Beautiful British Actress Elizabeth Henstridge who plays Jemma Simmons in Marvel's Agents of S.H.I.E.L.D. 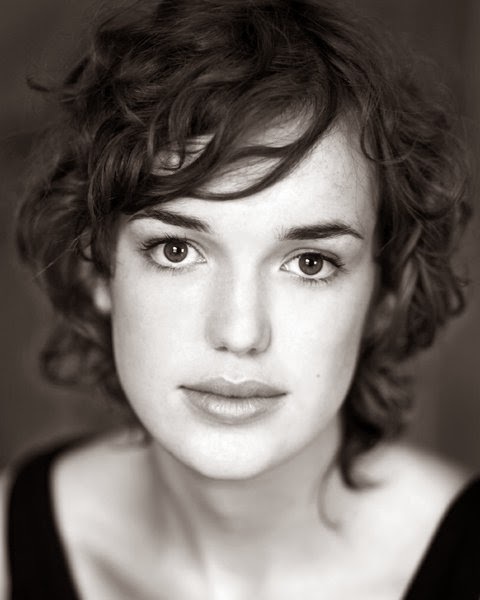 Beautiful British Actress Elizabeth Henstridge who plays Jemma Simmons in Marvel's Agents of S.H.I.E.L.D. 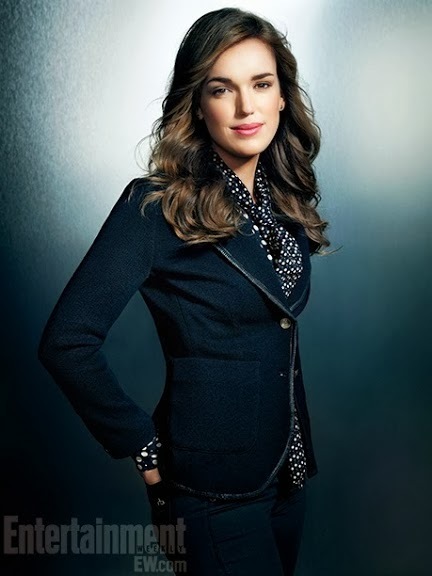 Elizabeth Henstridge stars in "Marvel's Agents of S.H.I.E.L.D." 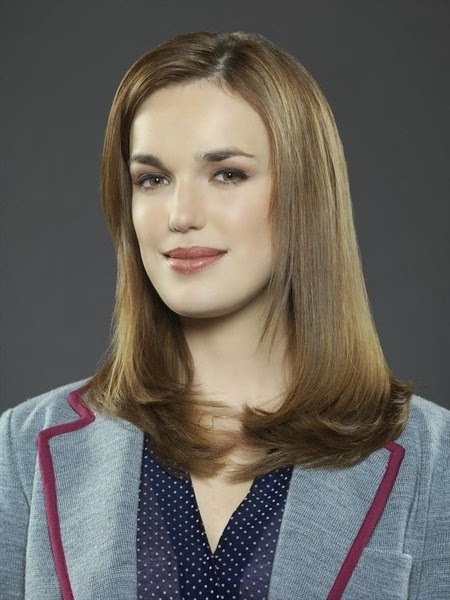 on ABC as Agent Jemma Simmons. 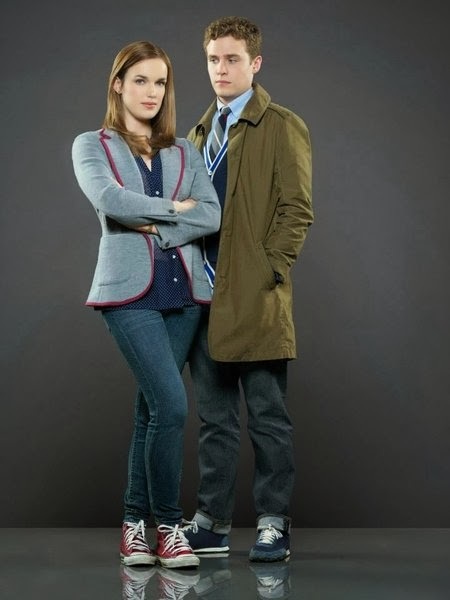 Labels: Elizabeth Henstridge, Marvel's Agents of S.H.I.E.L.D.